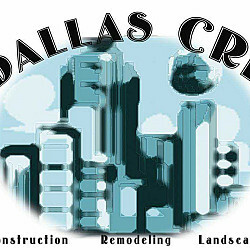 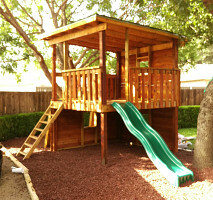 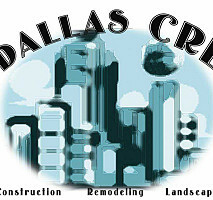 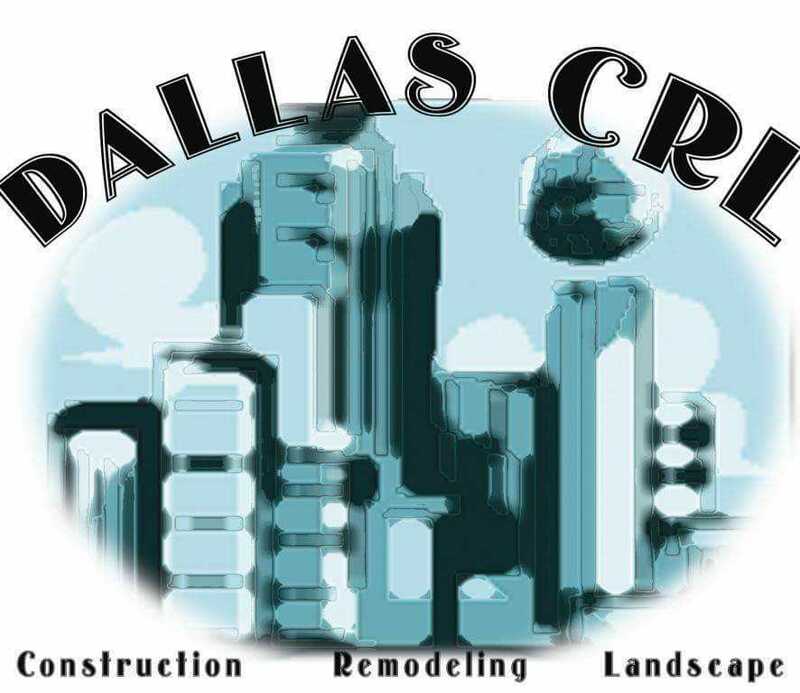 I'm Alex Flores Owner and Sole Proprietor of Dallas CRL (construction, remodeling, landscape). 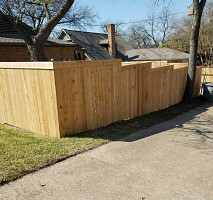 I have been in business for almost 10 years working to provide customers with quality work, attention to detail and professional response and follow through. 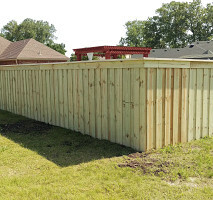 I am proud that through my years of self employment the majority of my business has been generated through word of mouth and referrals; meaning customers I have worked with are so pleased with the outcome of their jobs they tell their friends and family. 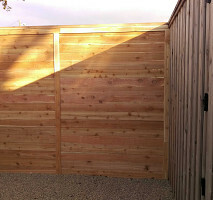 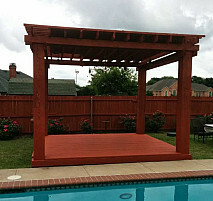 I look forward to working with you on any of your projects, large or small! 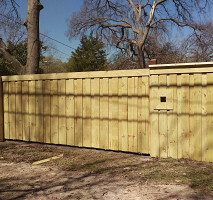 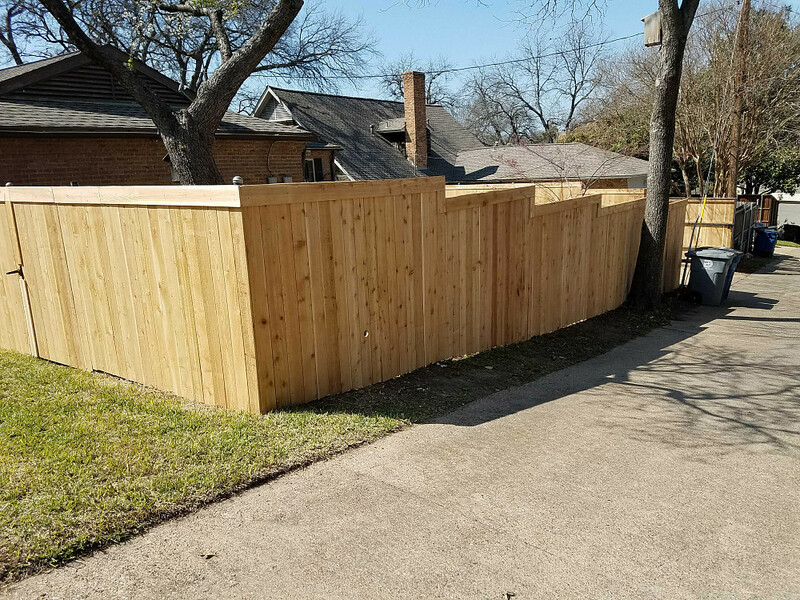 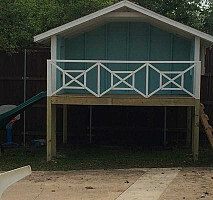 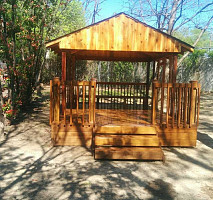 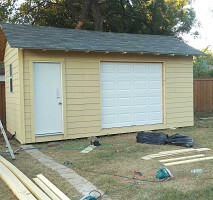 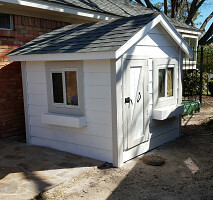 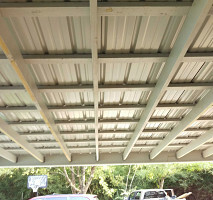 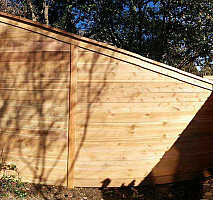 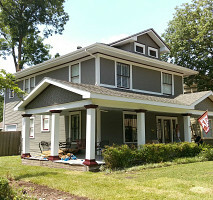 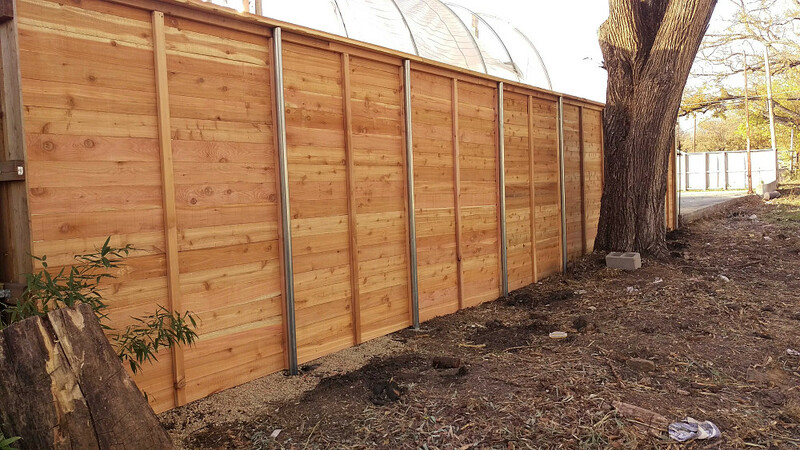 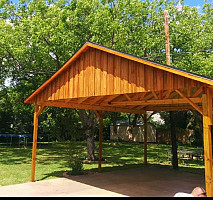 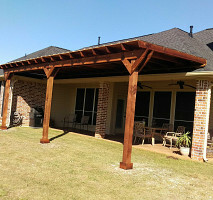 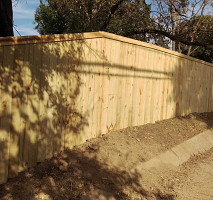 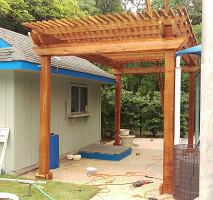 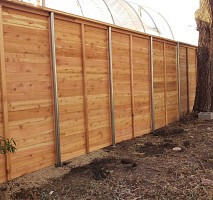 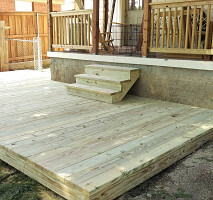 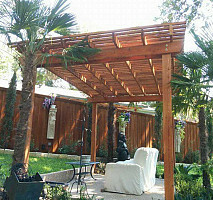 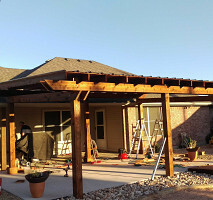 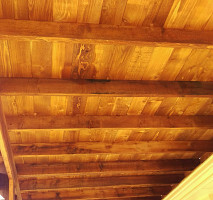 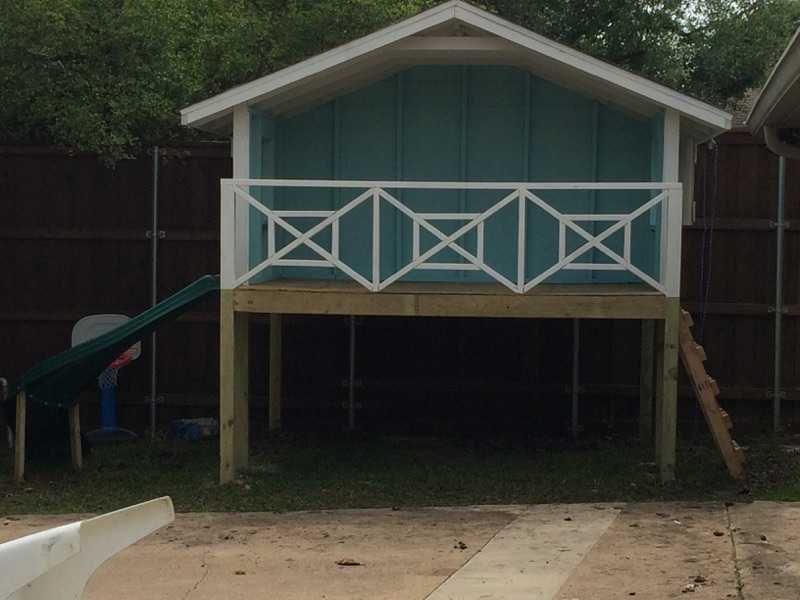 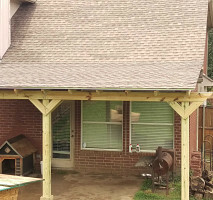 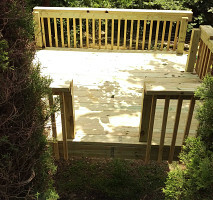 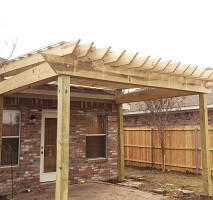 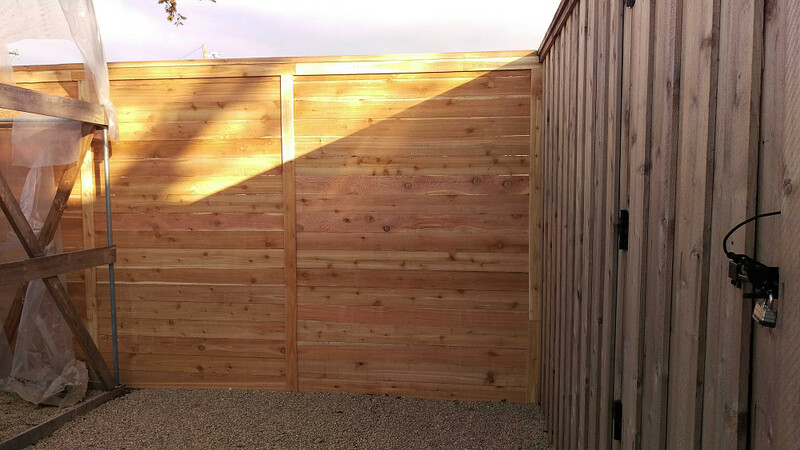 While i offer a wide array of options in terms of work, my specialties are Fencing, Decks, Pergolas, Patio Covers, Frame Construction such as sheds and garages & Landscaping.